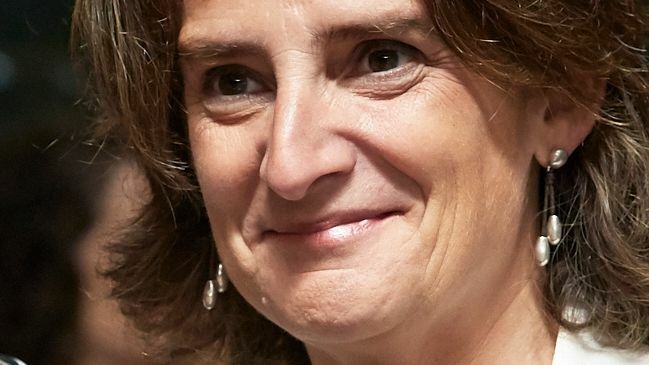 The creation of the new ministry for ecological transition in Spain brings fresh air not only at the national level but also at the EU level as Spain can give a push in the fight against climate change, writes Ana Barreira. Ana Barreira is the director of the International Institute for Law and the Environment (IIDMA). In June 2018 the EU agreed a 32% EU renewable energy target for 2030. Some Member States tried to push for an even higher target, closer to 35%. Spain was among them. This represented a u-turn in the Spanish’s position in light of the previous one supporting fossil fuels particularly domestic coal extraction and coal-fired electricity generation. Until then Spain had reluctantly accepted a 30% renewable energy target, forming a conservative block with Poland against the most ambitious countries, such as Germany, France or Portugal, which pushed for a 35% target. So, what is the “real deal” behind this shift in the politics of one of the countries that has defended coal with more devotion? The successful no-confidence vote against the Government of the Popular Party (PP) has made this possible. The new President, Pedro Sánchez, created a new Ministry for Ecological Transition merging the former Ministries for Environment and for Energy. These two Ministries had clashed positions when drafting the Climate Change and Energy Transition Law which was expected to be prepared for a public consultation at the end of 2017. However, that draft was never made public. Having the energy and the environment under a single ministry evidences the strong commitment of the new government to fight climate change and protect the environment as this merge facilitates coordination. It is remarkable that Sánchez appointed as minister a well-known advocate in the global fight against climate change: Teresa Ribera. A clear declaration of intent followed by a call from the new Government to the EU to inform that the government’s position in environmental issues had taken a 180-degree turn. “I don´t believe coal has much future” was one of the first statements of the new minister for ecological transition. 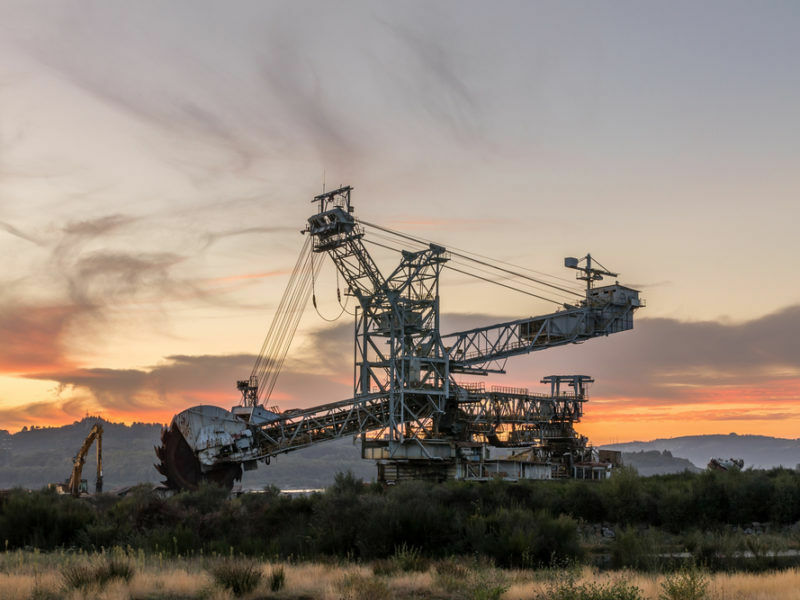 This is significant given that coal is still one of the main sources of energy in Spain and a decarbonisation roadmap and an orderly and progressive closure plan for coal-fired power plants in Spain must be urgently drafted by the new Ministry. However, the path is not easy. This is the smallest minority government in the recent history of Spain. Thus, government bills might be blocked by the opposition. Room for manoeuvre is limited for the new Ministry, and it still has to deal with the former executive legacy. Now the Government must “get down to work” as soon as possible as, in addition, they haven’t got much time left until the next elections, which will take place in two years if not before, given its fragile support in Parliament, and could turn the tables again. The main priority? The new ministry has to urgently draft a Climate Change and Energy Transition Bill with ambitious emission reduction targets to give a strong response to the bill registered by the Popular Party Group in the Parliament on 22 June. That is the Bill that the former government was preparing with resources of the Spanish Administration but that never published. At this time, The PP Group Bill contains the targets agreed as part of the clean energy package and establishes an 80% reduction target by 2050. However, in light of the gestures and statements of the new government Spanish future Law shall be more ambitious and it is highly likely that will include the target to reach a Zero Emissions scenario by 2050. In addition, the Ministry for Ecological Transition must prepare the Spanish National Energy and Climate Plan to achieve the 2030 targets as the former government has done nothing in this regard. In order to reach the targets, this model should include a “Green Taxation” system based on the “Polluter Pays” principle establishing climate taxes on CO2 emitters. The creation of a Climate Change Fund is necessary to promote the implementation of policies and actions aimed at tackling climate change in different fields, including R&D, adaptation and mitigation policies, and ensuring a just transition. The fund should be financed by climate taxes. It is imperative to ensure public participation in the elaboration of both the Climate Change Law and the National Energy and Climate Plan as required by the Aarhus Convention to which Spain is a Party and which the last Government has neglected. 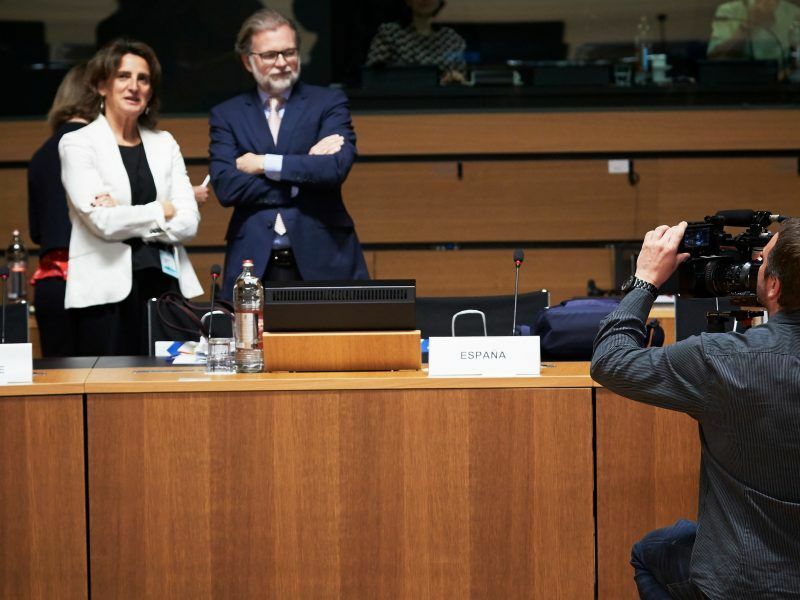 The creation of the new ministry for ecological transition brings new fresh air not only at the national level but also at the EU level as Spain can give a push in the fight against climate change. It seems the new Government will implement new policies for an energy and ecological transition, which is very necessary in our country. Last but not least: by doing so, Spain would join the most ambitious nations, something that can make a difference within the European Union. The Spanish government is challenging a decision by its main electricity provider to shut down two coal-fired power plants. An attitude that contravenes the Paris Agreement on climate change. EURACTIV France reports.